In December, I spoke at the Queensland VSTS User Group about reporting on TFS using the Analysis Services cube that is included on the data tier. 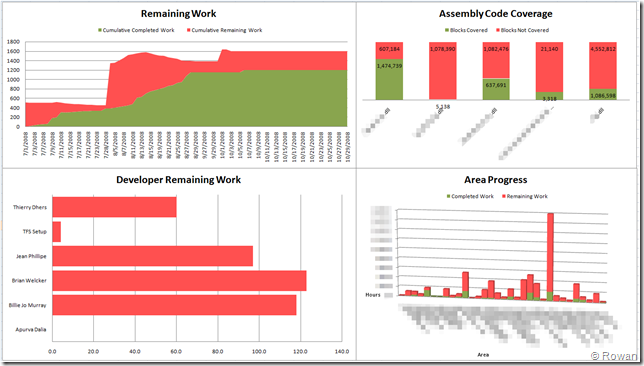 At the end of this post I have included links to my slides and some sample reports in Excel 2007 to get you started. Reports are only as good as the data. 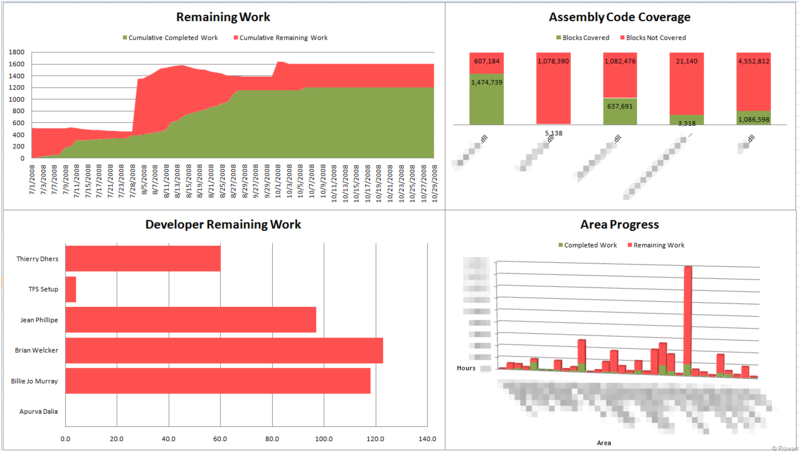 Using TFS Working On to help accurately report the time spent, or at least remaining hours on your work items has been working very well for my development team. Due to this, the next version should be released shortly, and hopefully continually improved quickly as we are all using it in anger.